We all agree that prevention is better than cure. Everyone likes to be healthy in order to enjoy life efficiently. Physiotherapy not only helps to cure physical functional disability but also helps you stay fit and prevent injuries. Wear and tear of joints and injury can occur regularly due to faulty posture, overuse of joints and negligence in day today life. Have you ever made a habit of listening to your body? If not, start today. Do not neglect it if there is any tiredness or pain that occurs after working a certain amount of time either from your occupation, gardening, a household task or playing sports. It requires attention. If it is neglected, it can lead to serious injury. Good posture is as important as eating right, exercising, getting a good night’s sleep and avoiding harmful substances. 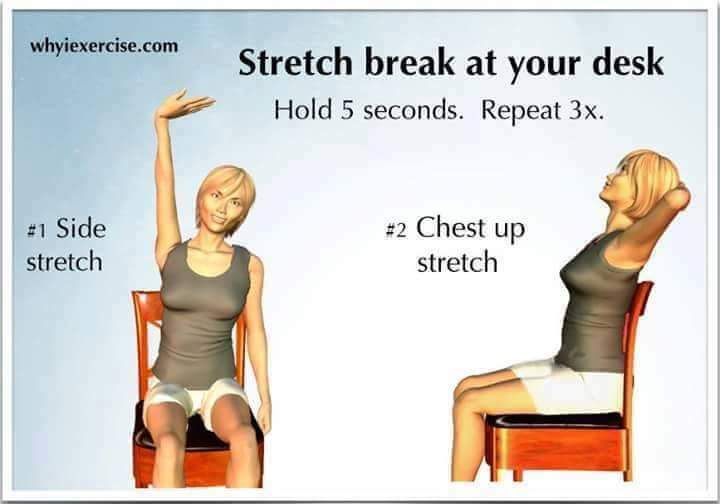 Without good posture, you can’t really be physically fit and over time your poor posture will cause you to develop problems such as a painful back, aching neck and shoulders, joint pain and it will also have negative effect on your knees. 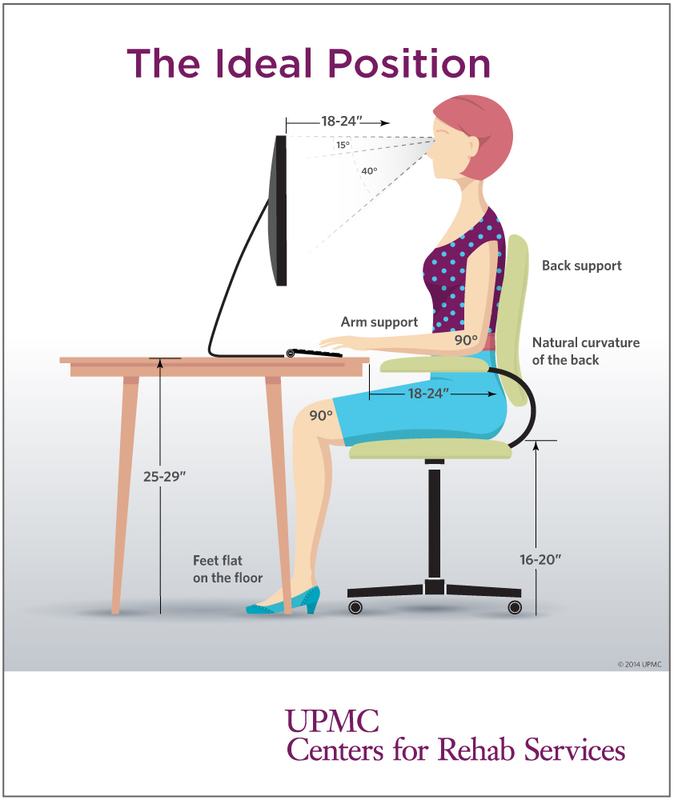 Not standing and sitting up straight can set you up for some surprising health problems such as tension headaches, fatigue, reduced lung function, gastrointestinal pains and it also makes you look older than you are. Physiotherapist can help to find any physical functional capabilities, wrong work ergonomics that are affecting your posture, working habits that are hurting you and to educate you accordingly to make necessary changes. They can also help with any acute soft tissue sprain or strain that should be treated immediately to prevent secondary damage to other joints. by calling the Clinic at 613-225-1127.